A flood of allegations following the recent shock of the Harvey Weinstein scandal on sexual misconduct has further shaken the public. Amidst the turmoil, US Senate candidate Roy Moore has also been accused as a perpetrator, calling the validity of his Alabama campaign into question. With five women accusing Moore of teenage sexual assault, an open discussion to denounce and expel the nominee has been rife across the Republican Party. 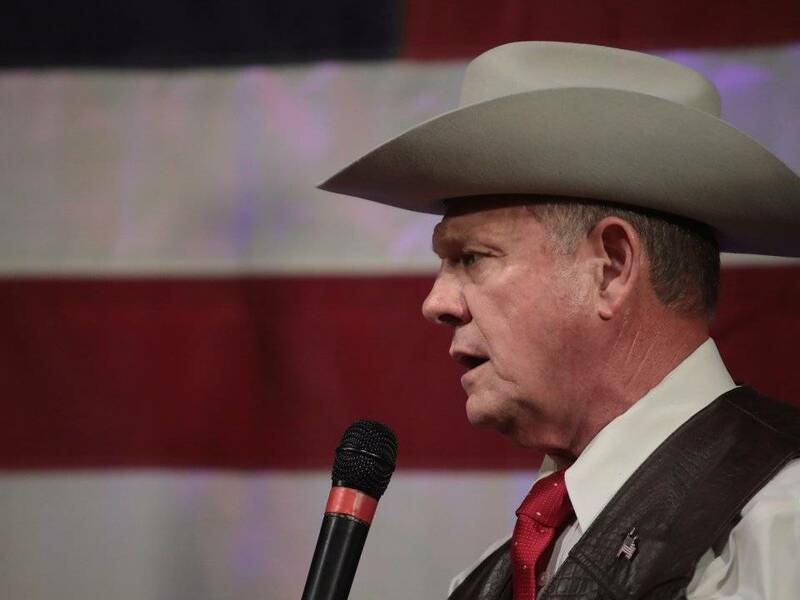 Though Moore has repeatedly denied any wrongdoing, the allegations have swept the candidate into a political crossfire of controversy regarding his eligibility to serve the position. According to the New York Times, should Moore win the election, the debate over whether or not he should be allowed to keep his seat could potentially continue on for months. This would mean a delay in the Republicans’ legislative agenda, which includes priorities such as taxes, health care, and regulatory reform, resulting in a missed opportunity for a productive Congress. Republicans also fear that it could have grave implications for the 2018 elections, with the opposing constituents branding them as the party of child sexual abuse. If Congress votes to expel Moore after his election, the expulsion will not only set a major precedent for other candidates, but also mark an unusual beginning for the Senate. Though the Constitution authorizes the expulsion of a member with a two-thirds vote, only 15 senators have been expelled since 1789. Taking all the facts into consideration, the controversies on Moore’s campaign currently leave the Dec. 12 election with two options: one, for the Republican Party to revoke his nomination, and two, for the Congress to launch a write-in candidacy. However, a number of experts have speculated upon the implausibility of an annulment; withdrawing the nomination would bring huge impacts to members of the party who backed Moore, as well as opening up a rift within the Alabama Republican Party. Meanwhile, a write-in candidacy would remove Moore’s name in the ballot, but still allow voters to write it in as a vote. Regardless of whichever route the party decides to take, Moore’s scandal-racked campaign remains to cast uncertainty across the upcoming Senate election. Sia Cho is a junior and a copy editor for Tiger Times. Her interests are widespread, including coding, basketball, and biology. In her free time, she enjoys going for jogs and trying out new things from different perspectives.